The Association of Former Students announced Wednesday that the Aggie Ring Day planned for Saturday, April 13, is moving to the Student Recreation Center due to the potential for severe weather in College Station on Saturday. 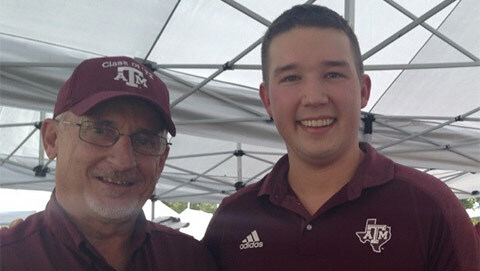 Friday's Aggie Ring Day will remain at the Clayton W. Williams, Jr. Alumni Center as the forecast for Friday calls for clear skies and warm weather, with little potential for severe storms. 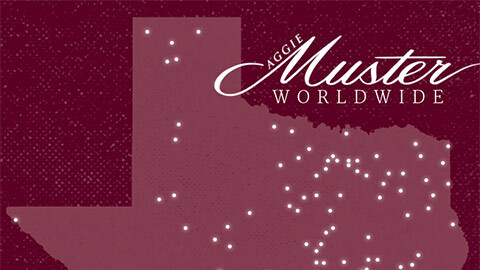 For details about Friday's Ring Day at the Alumni Center, please visit tx.ag/FridayRingDay. For details about Saturday's Ring Day at the Rec, please visit tx.ag/SaturdayRingDay. Friday's Ring Day at the Alumni Center begins at 8:45 a.m. and continues until 8 p.m.; Saturday's Ring day at the Rec will begin at 8:45 a.m. and continue until 12:15 p.m.
Ring Day occurs three times each academic year, with the April distribution being the largest. The Association of Former Students will distribute almost 6,300 Rings on April 12-13, and more than 40,000 guests are expected to circulate through the two locations during the Ring distribution. 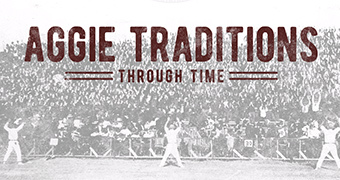 The first known Aggie Ring was produced in 1889 and today the Aggie Ring Program, managed by The Association of Former Students, is the largest collegiate ring program in country. 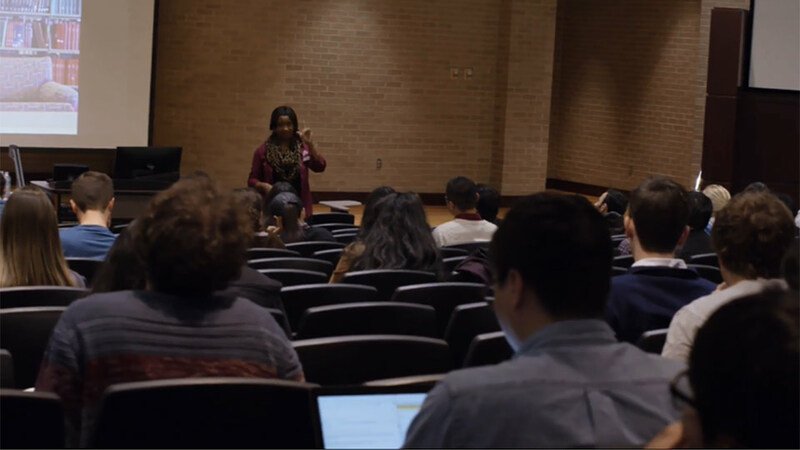 Aggies must earn 90 credit hours before ordering their Aggie Ring and obtaining the Aggie Ring is a highly anticipated milestone. In 2018, more than 15,500 Aggie Rings were purchased. Aggie Ring Day and the Aggie Ring program are supported by donors to The Association of Former Students. Make a gift today.